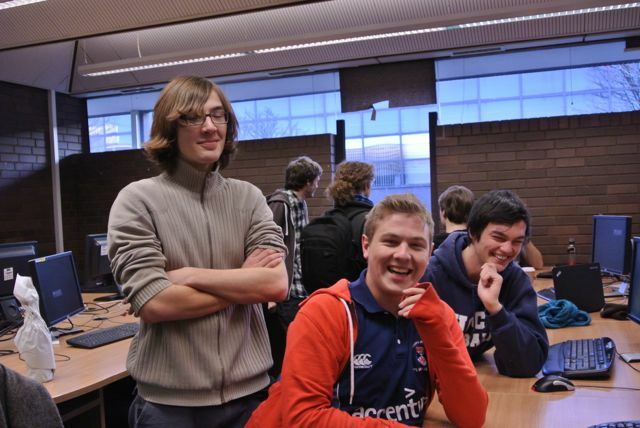 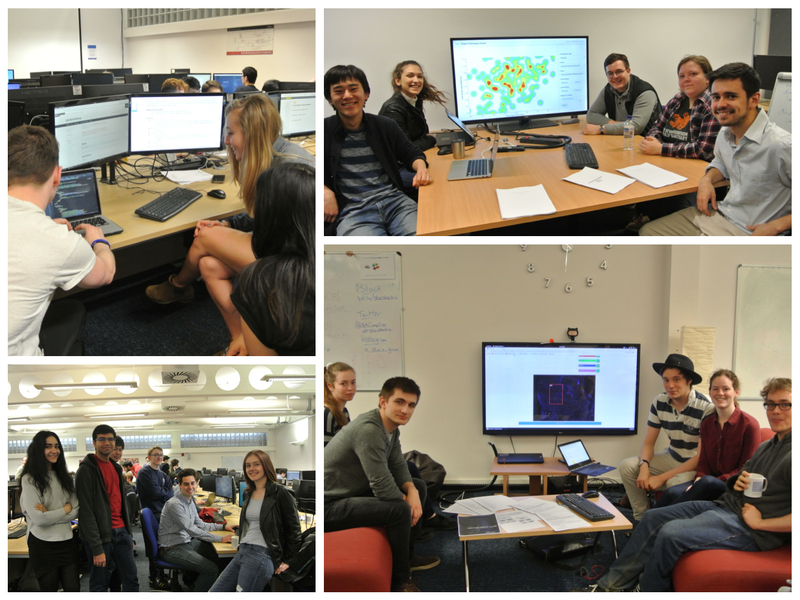 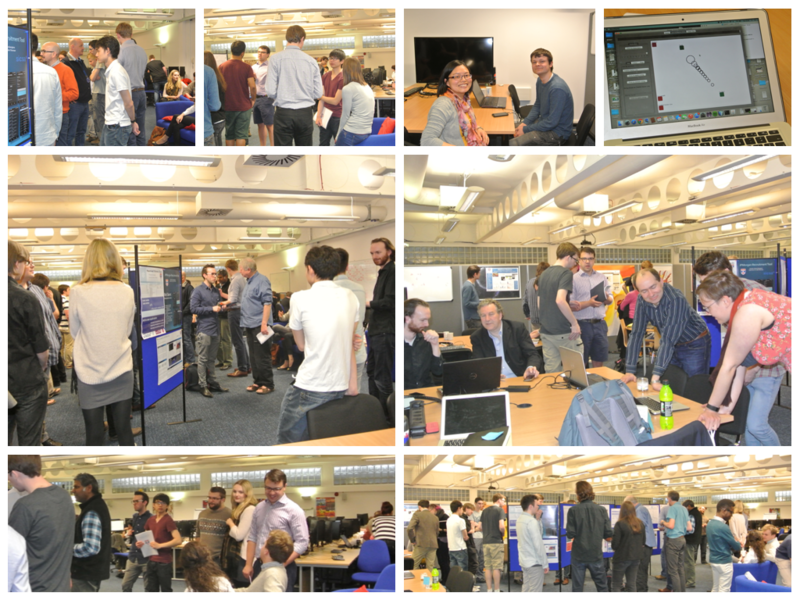 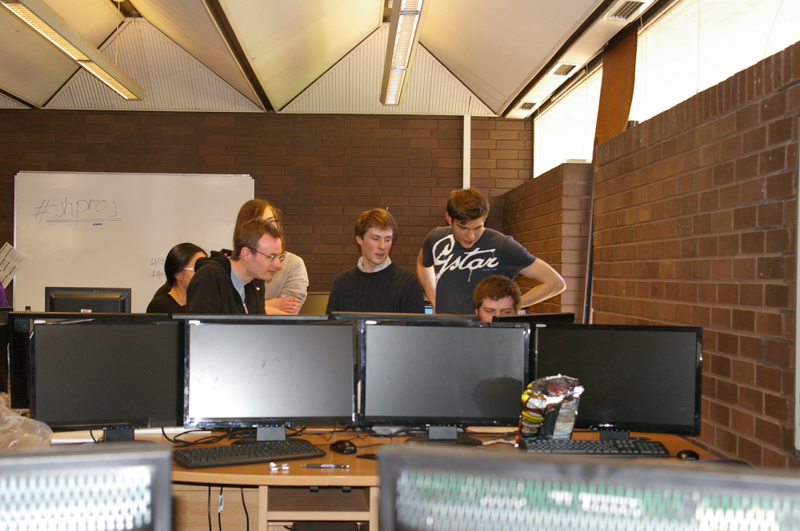 The Honours Lab proved rather lively this afternoon as the JH team projects draw to a close. 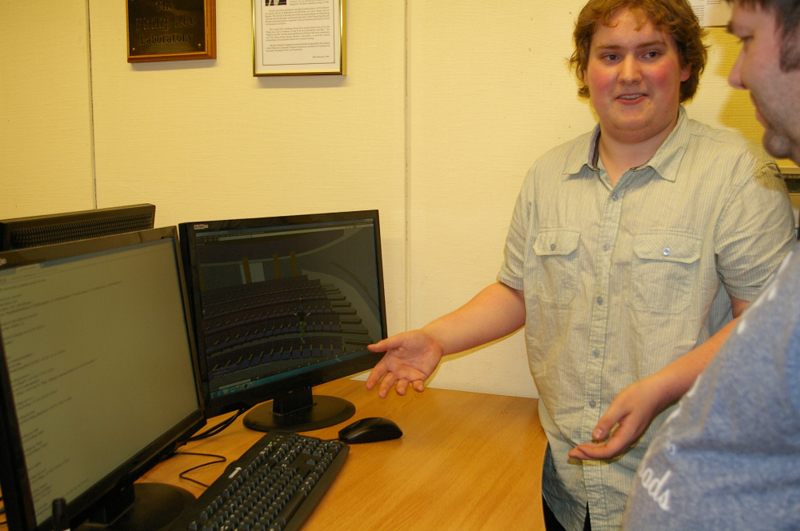 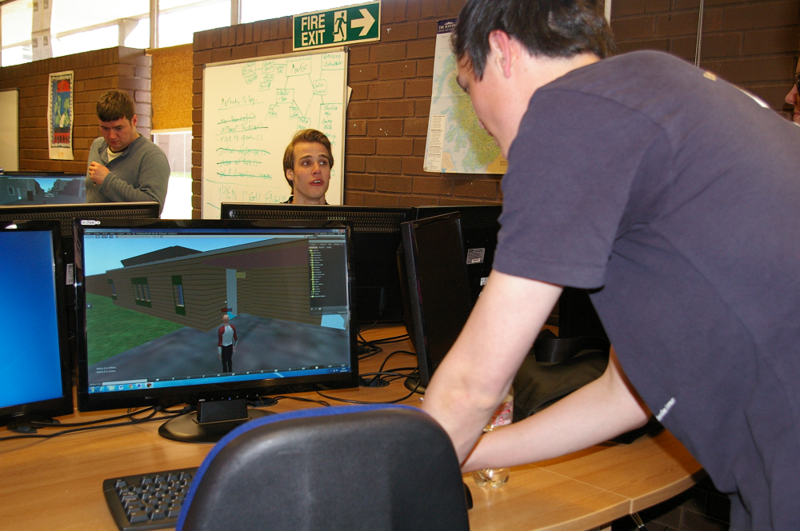 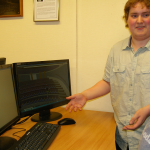 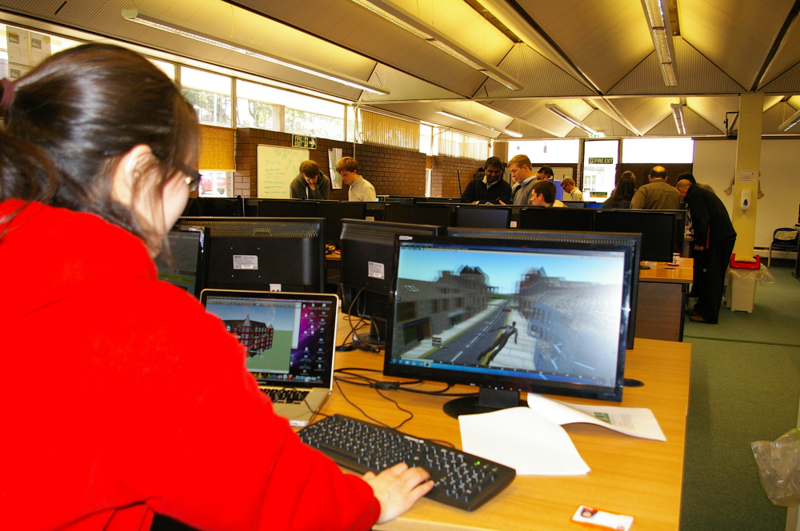 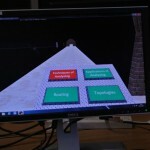 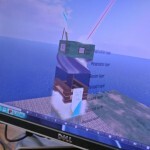 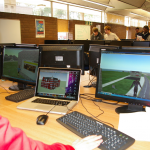 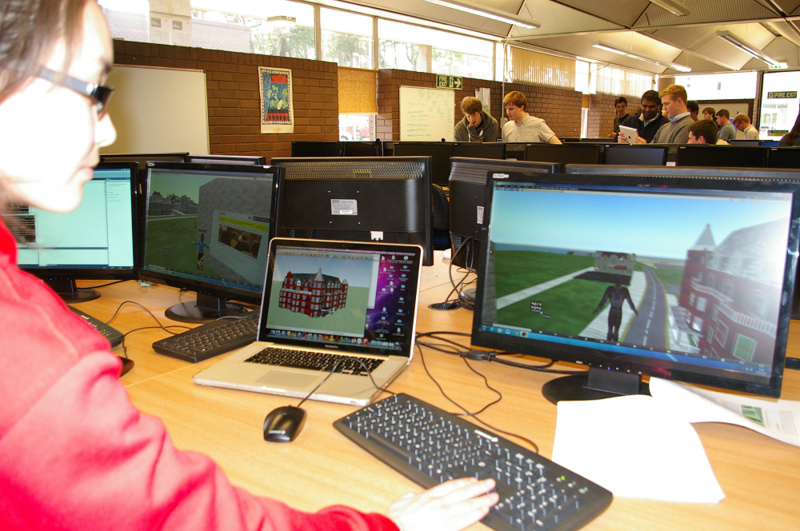 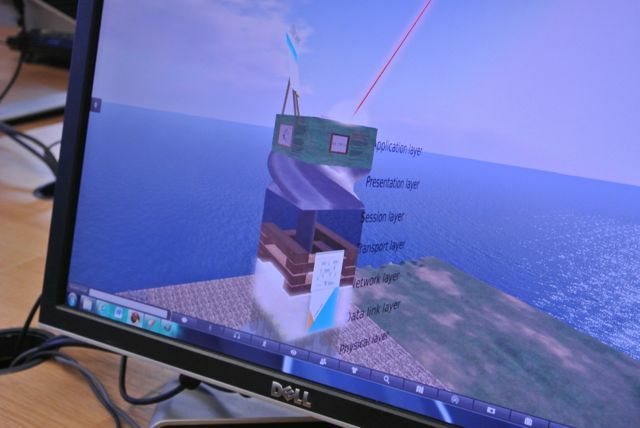 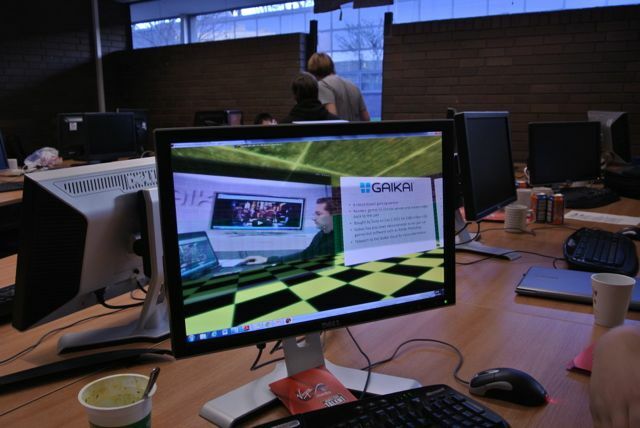 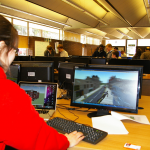 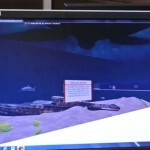 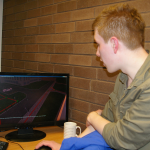 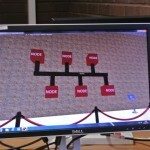 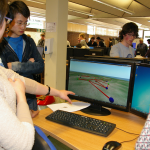 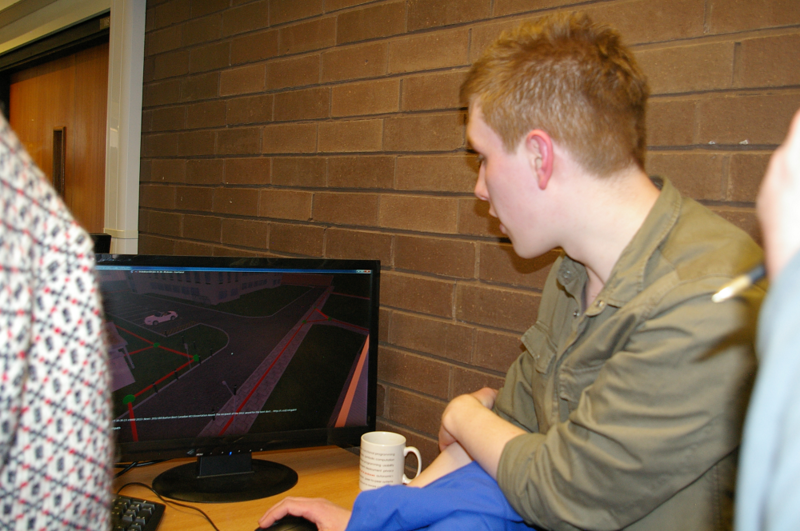 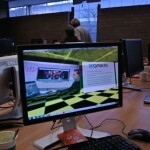 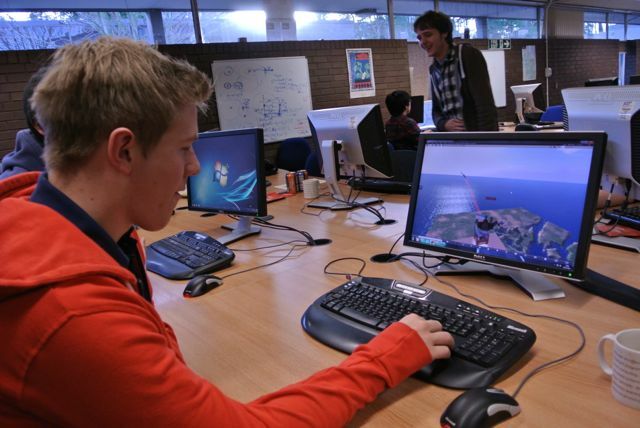 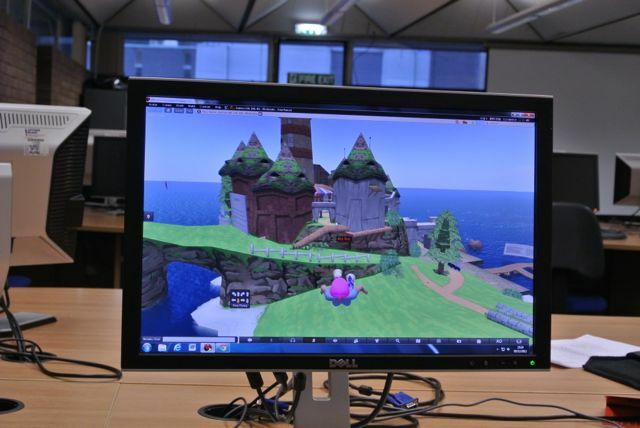 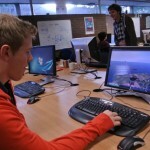 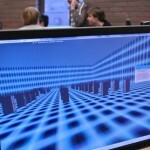 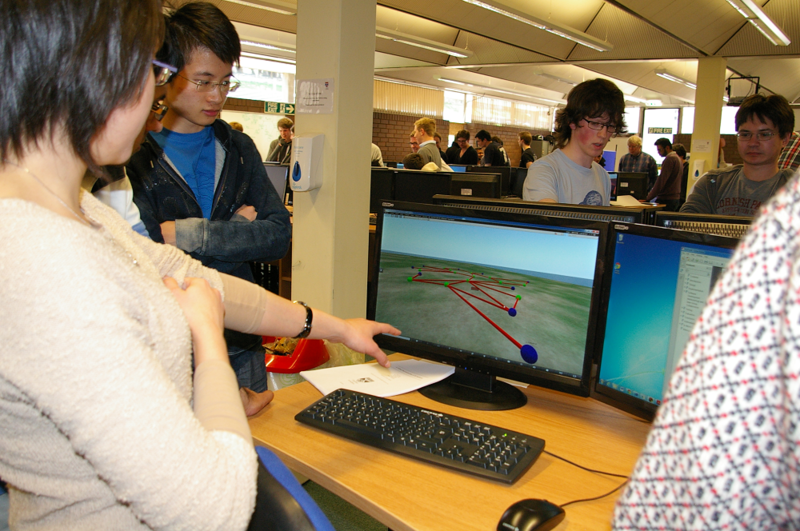 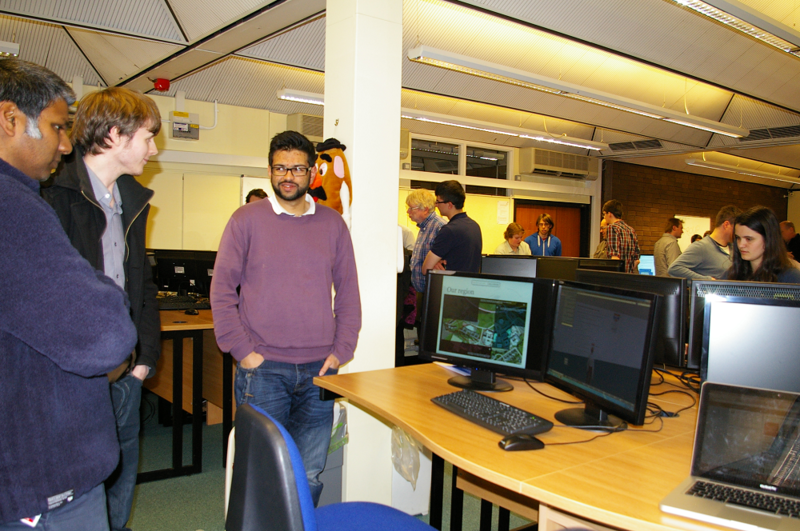 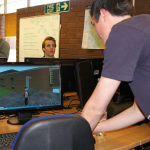 The students have been exploring OpenSimulator with a view to creating a 3D Interactive St Andrews. 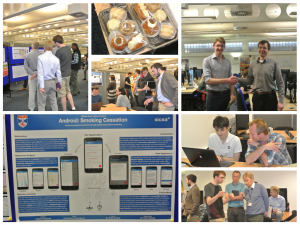 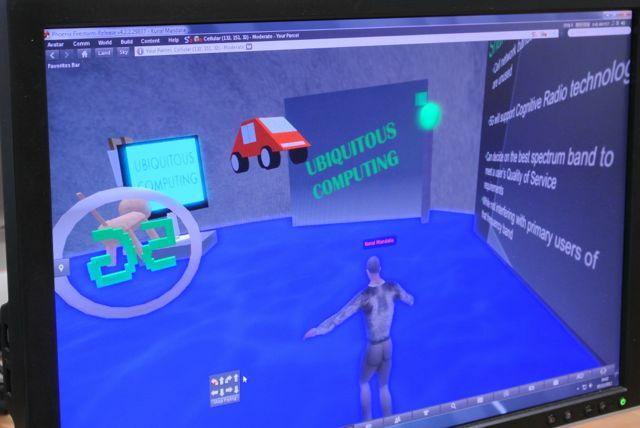 Demonstrations highlighted a variety of research areas ranging from social media scraping to NPCs conversing about historical St Andrews. Good effort everyone! 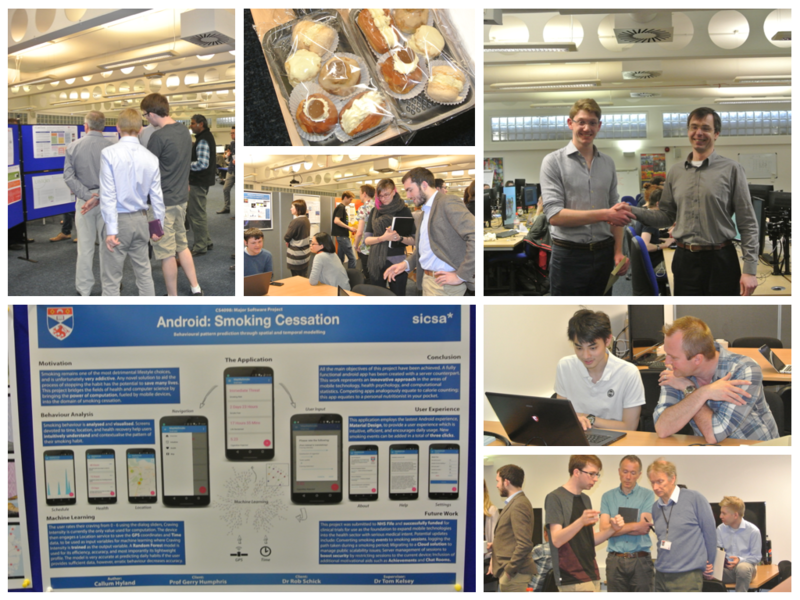 Enjoy the Cakes. 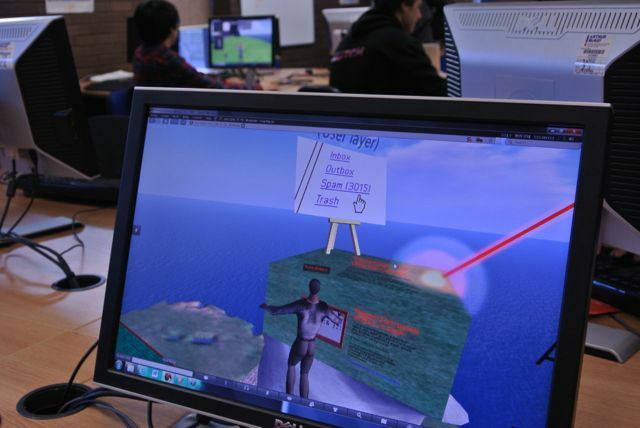 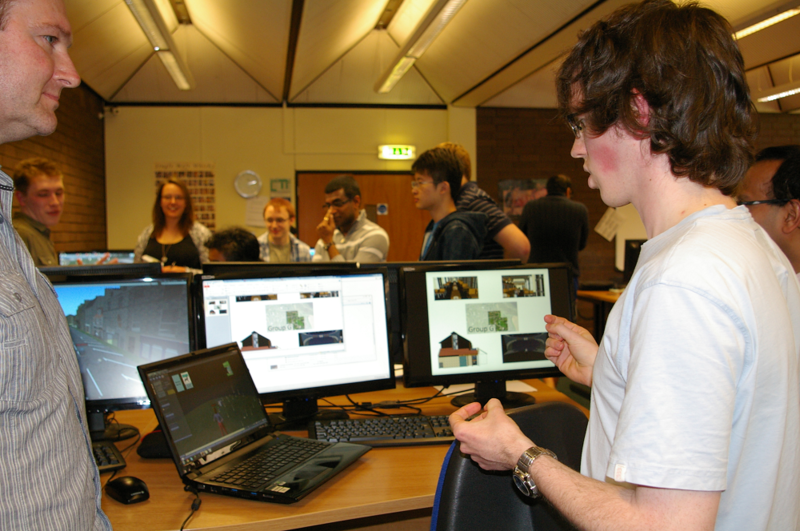 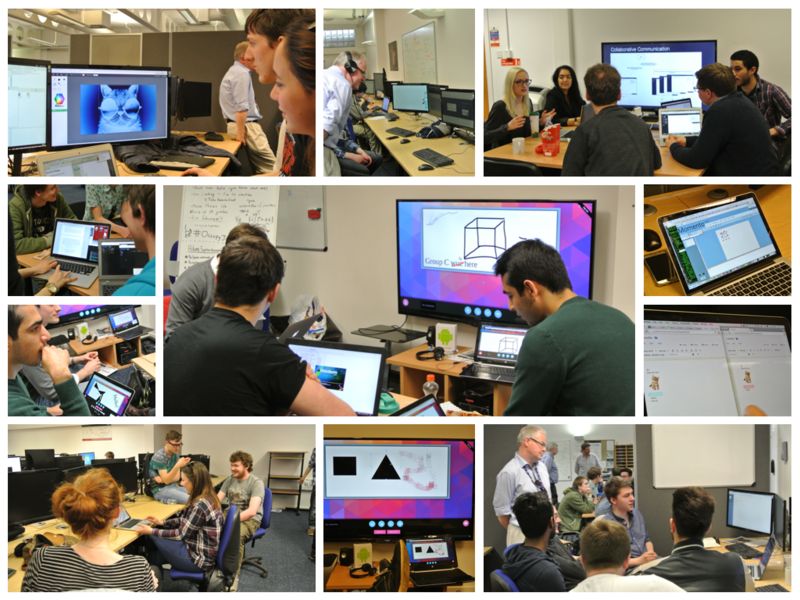 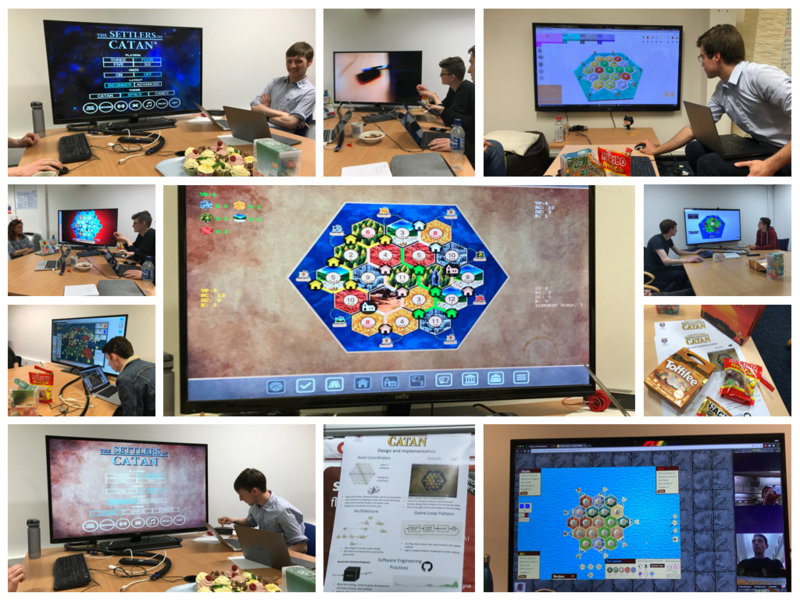 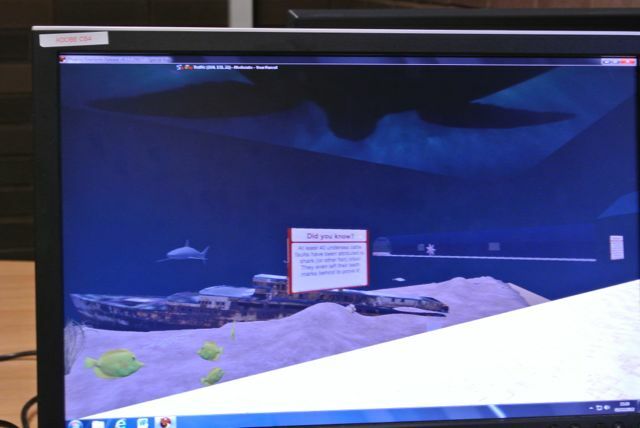 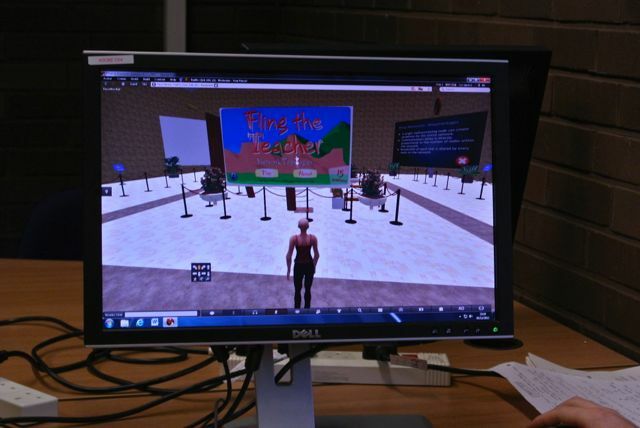 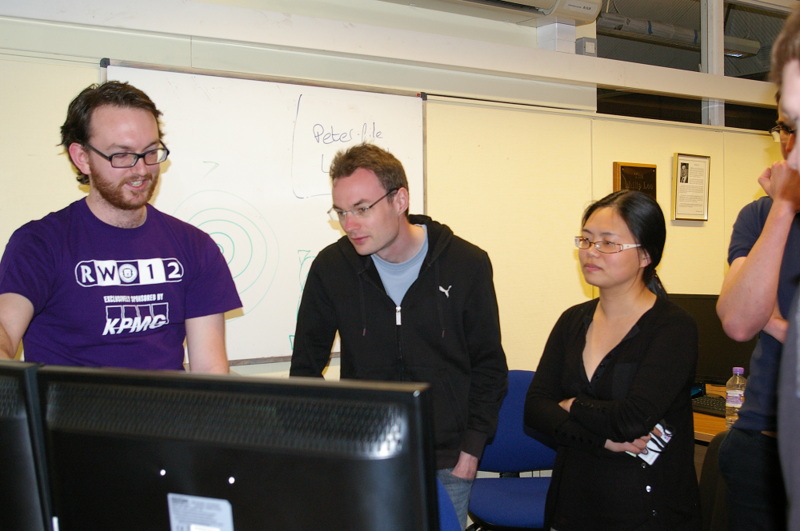 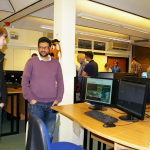 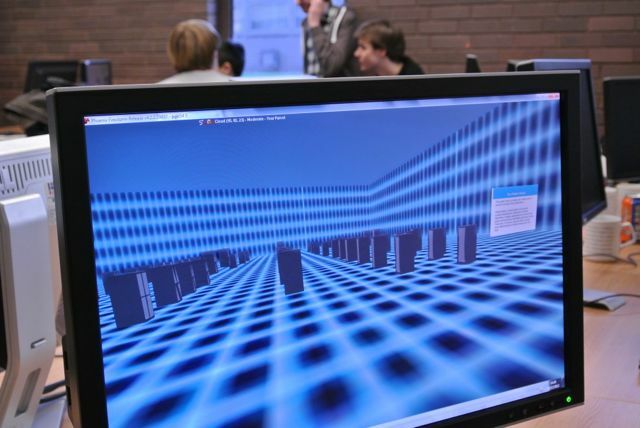 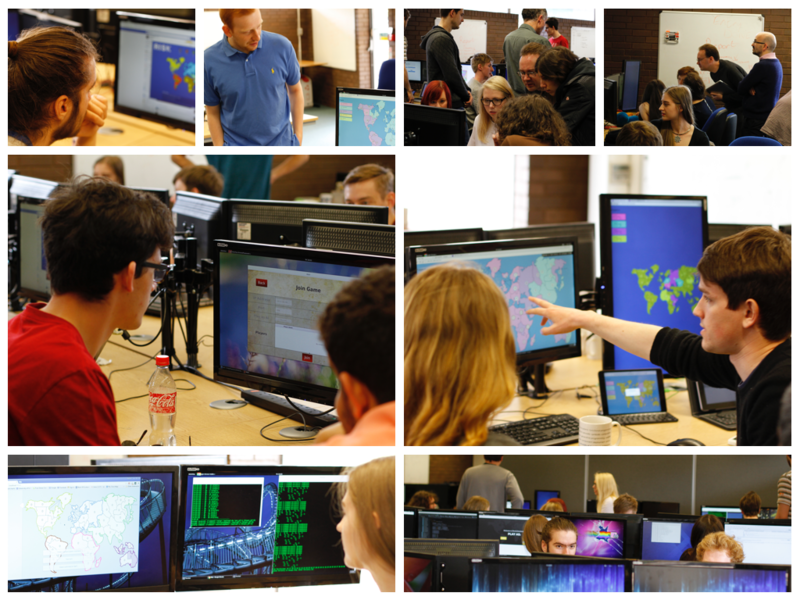 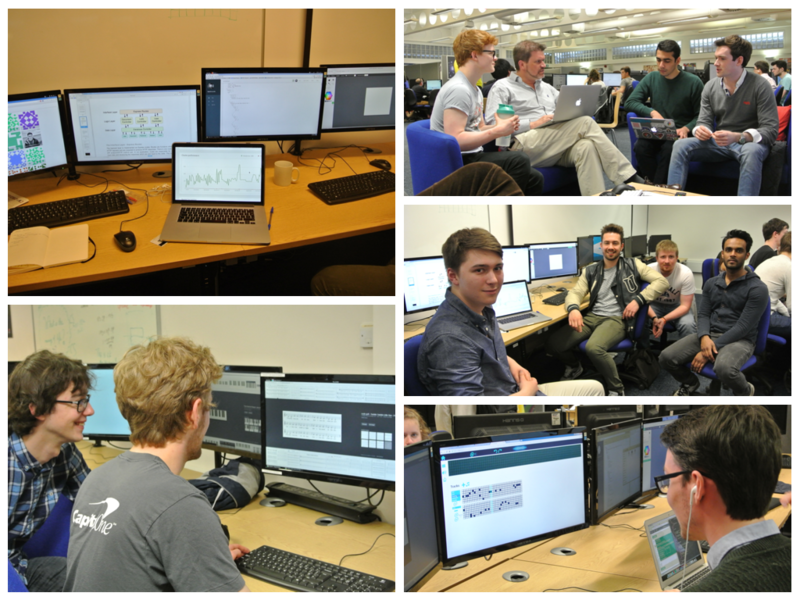 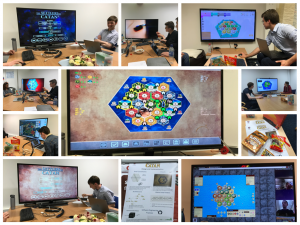 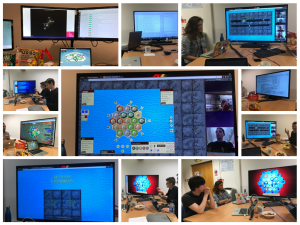 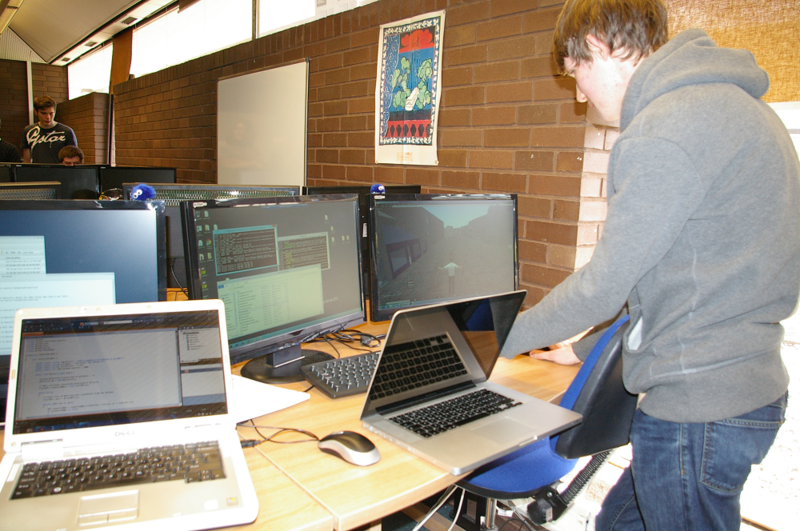 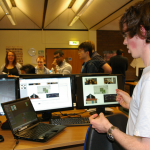 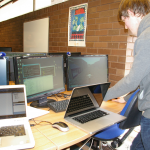 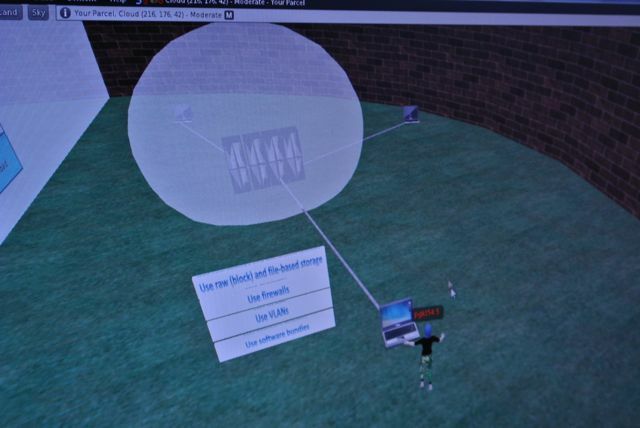 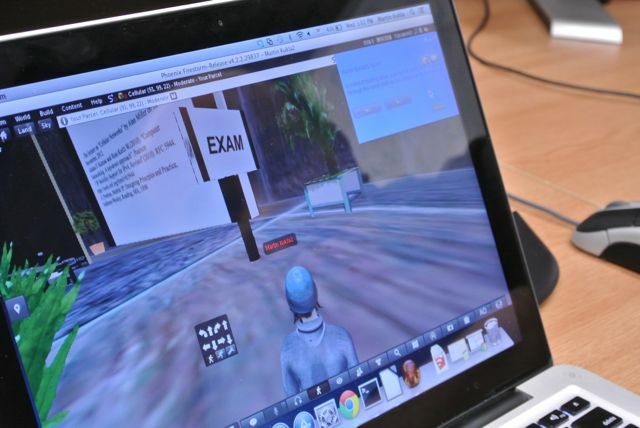 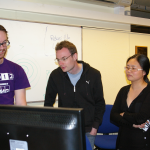 The CS3102 students have been working on a variety of OpenSim projects and produced some interesting and original interactive simulations. 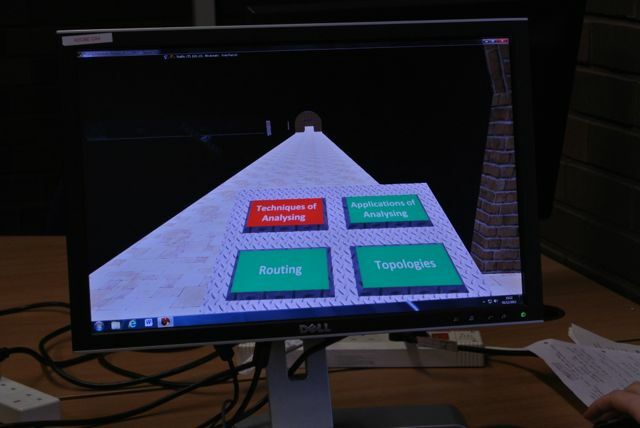 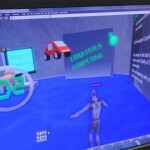 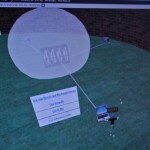 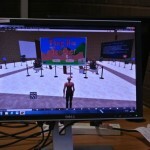 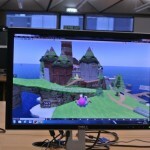 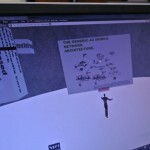 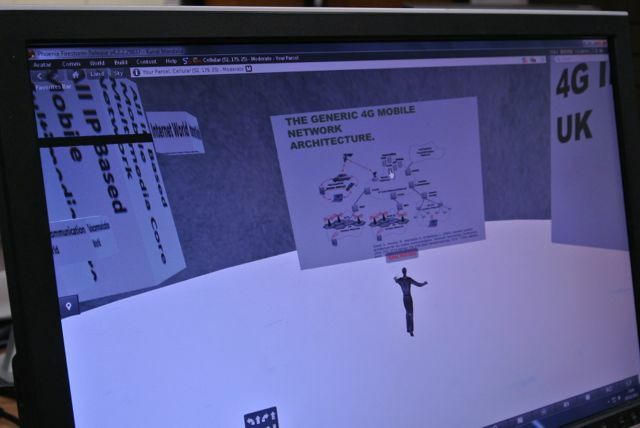 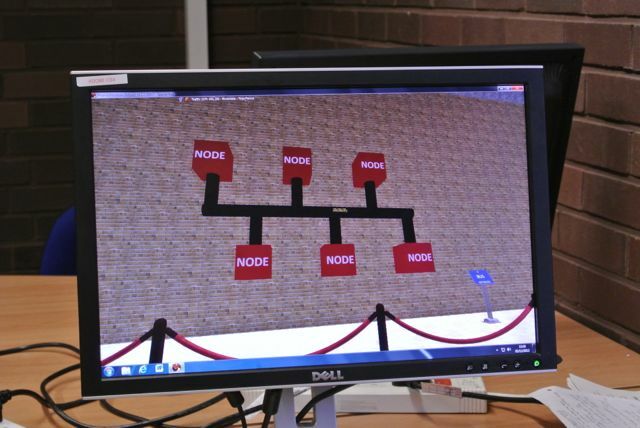 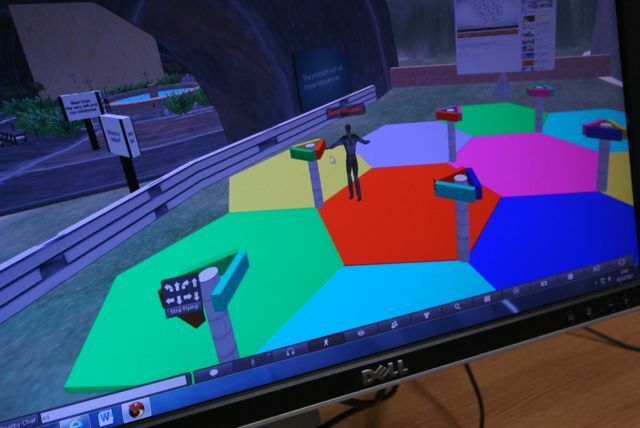 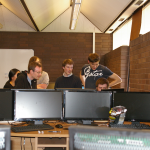 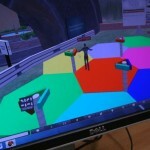 Imaginative virtual environments were used to explain a variety of topics including cellular networks, wireless networks, cloud computing, network topologies and denial of service. 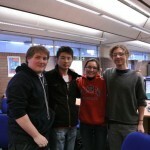 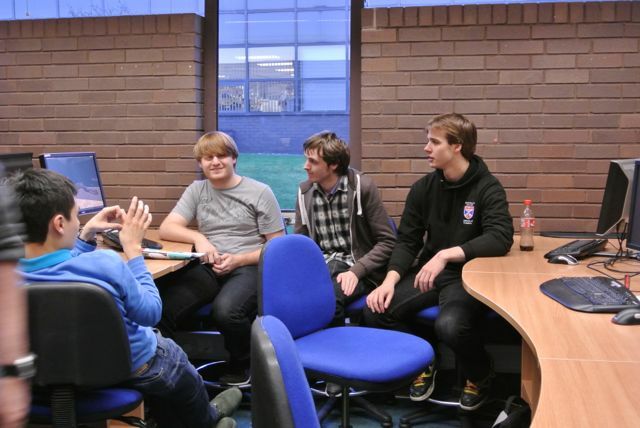 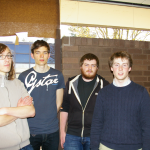 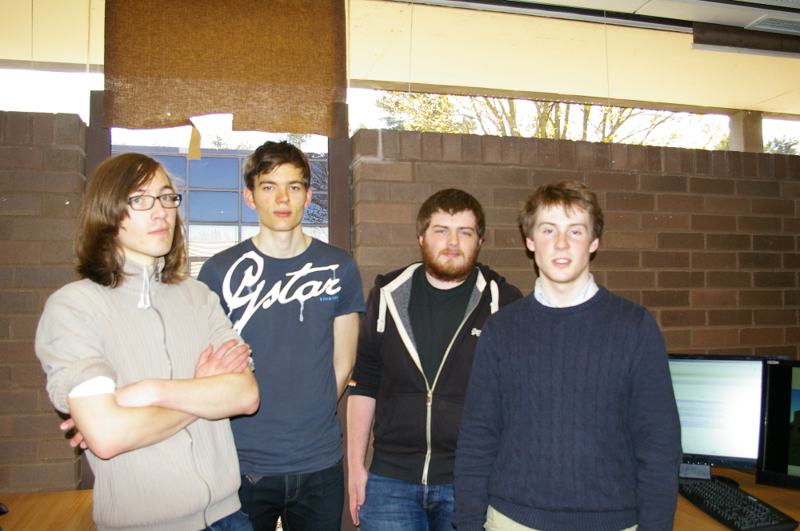 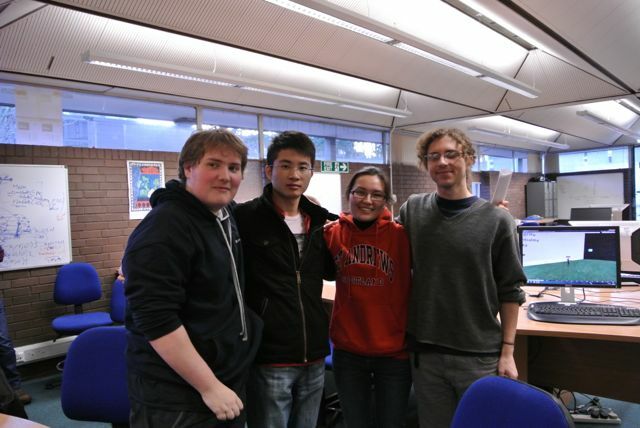 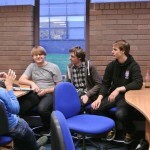 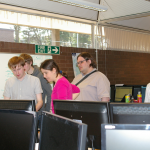 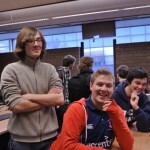 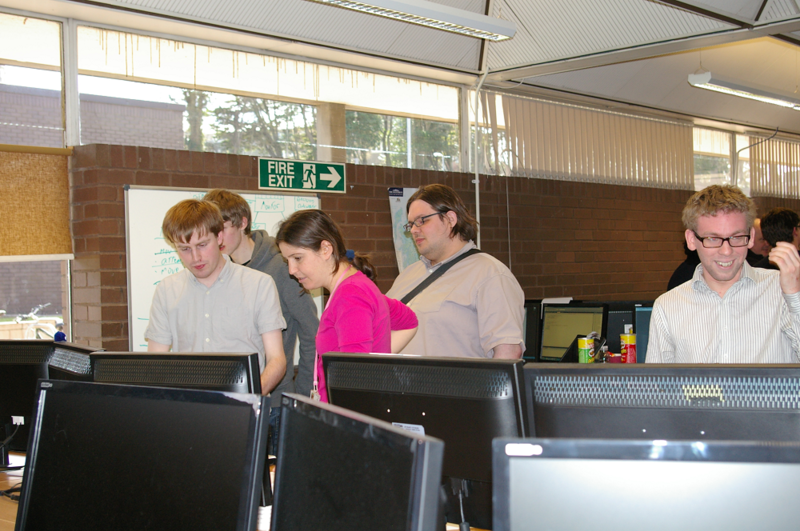 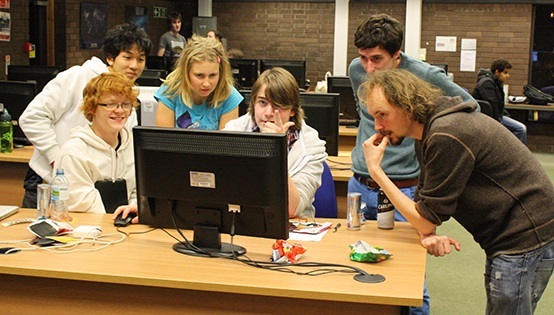 We caught up with them last week as they finalised their practical work.